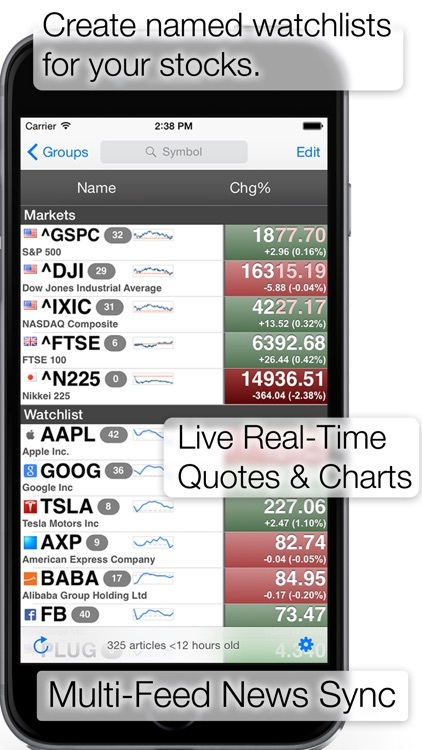 Stocks: Realtime Quotes Charts by StockSpy Apps Inc.
◆ New portfolio tracking and technical analysis features. 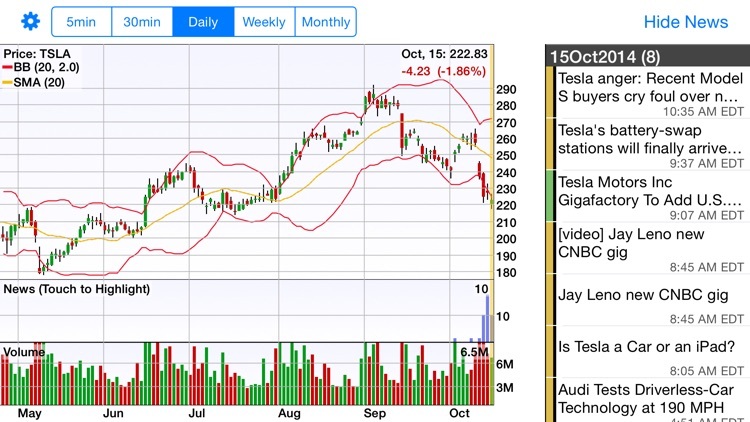 StockSpy for iPhone simplifies tracking stock market news for the companies you follow and allows you to VISUALIZE how the news affects stock prices with NewsCharts! 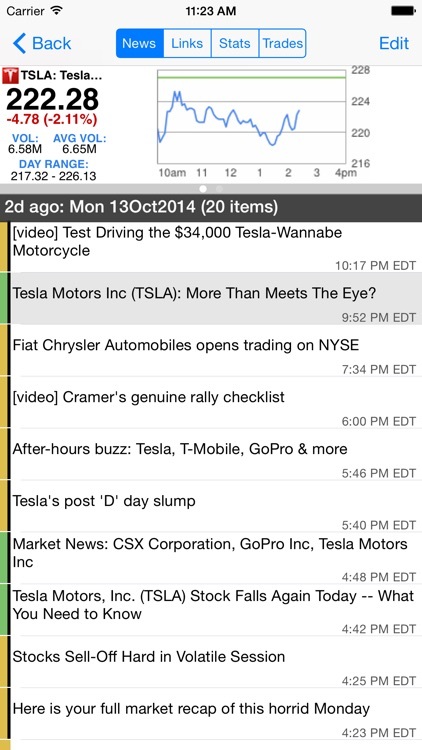 NewsChart technology shows you how the news volume changes over time when in landscape mode. As you flick through the news articles the NewsChart highlights the currently active bar for the visible news items in the news list. This means if you find a day which had interesting price change (like a big pop or drop) you can easily find out what news was "driving" the stock. We have taken this great innovation we call NewsCharts from Stock Spy for the desktop (available on PC + Mac! See more details at Stock-Spy.com) and brought it to the iPhone! 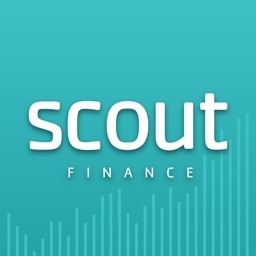 StockSpy allows complete customization of news sources. Our innovative feed template system allows you to setup a news feed once and use it for every symbol in your list. You can also add individual feeds to a specific stock. StockSpy uses the extremely popular RSS feed standard. 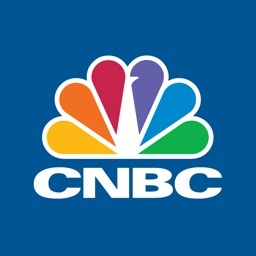 Many popular financial news websites provide RSS news feeds free of charge. 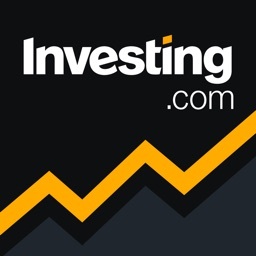 Blogs, investor relations sites even the SEC provide RSS feeds which can accessed using StockSpy! ... If you have never heard of RSS news feeds before don't worry. 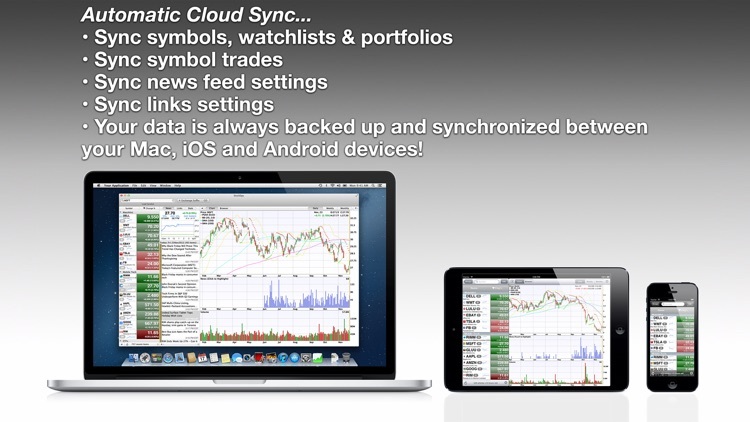 You will still be able to make use of them using StockSpy. With recent volatility in the global financial markets access to timely investment information is a necessity. 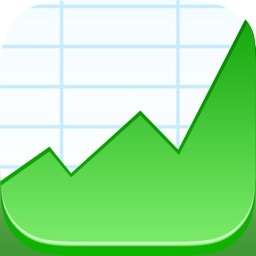 With StockSpy on the iPhone this information is at your fingertips. 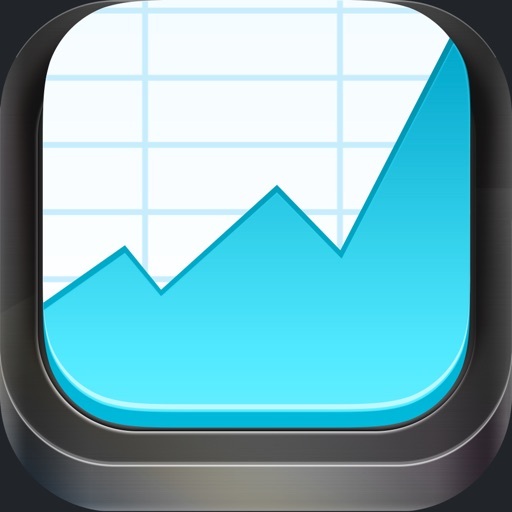 Remember to mail [email protected] or use the "App Support" button on this page if for some reason you need help with StockSpy! We are happy to assist.